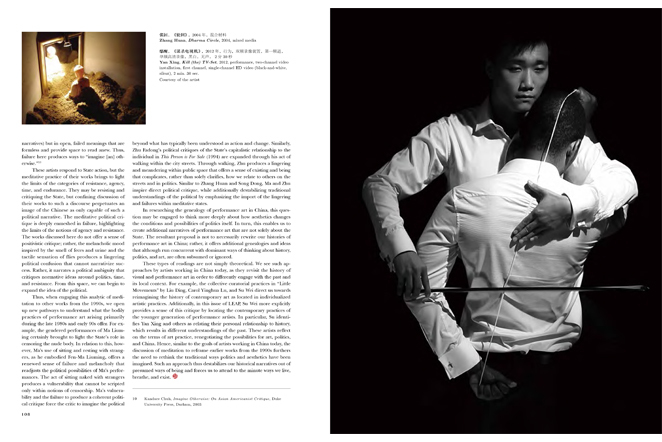 Performance art has always been difficult to define as a concept. 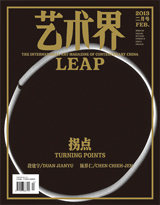 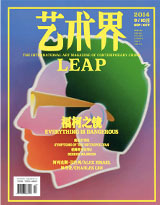 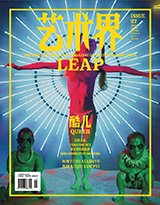 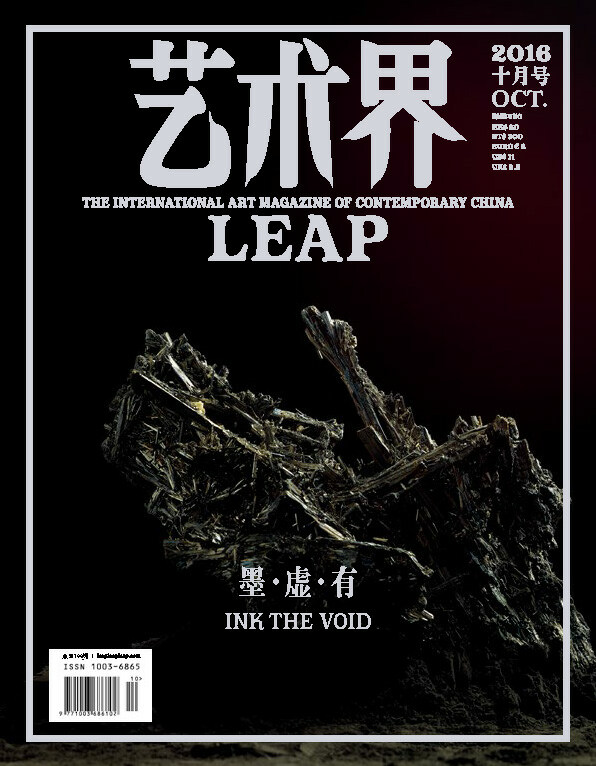 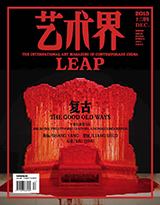 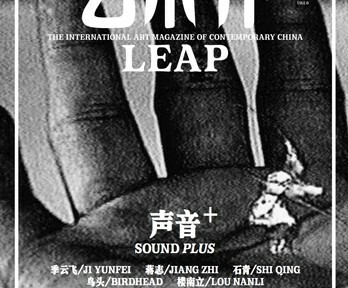 For this issue’s cover feature, we invite critic and curator Su Wei to collaborate with our editorial team and, through dialogue with the artists Liu Ding, Qiu Zhijie, and Zhao Chuan, return once more to the specific context of these artists’ work with a focus on encounters between performance and other art forms. 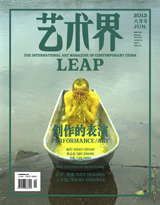 In “Revisiting Performance Art of the 1990s and the Politics of Meditation,” Hentyle Yapp revisits a decade of Chinese performance art, while Yan Xiaoxiao’s piece “Performance Intervention” focuses on the social aspects of the creation of performance art as well as its resulting aesthetic constructions. 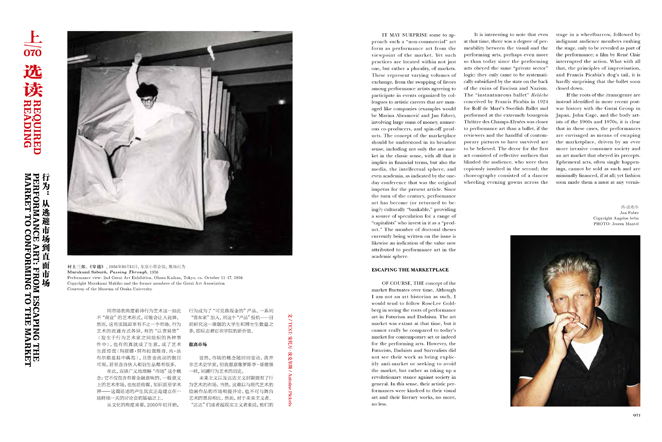 For our “Portfolio” column, Evelyna Jouanno turns her camera on the janitors in the exhibition space, turning their meticulous cleaning motions into a slow dance. 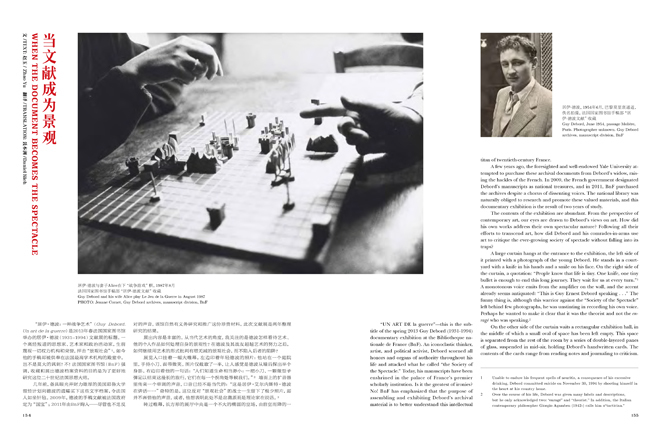 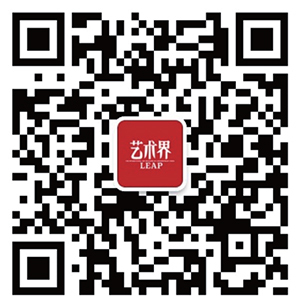 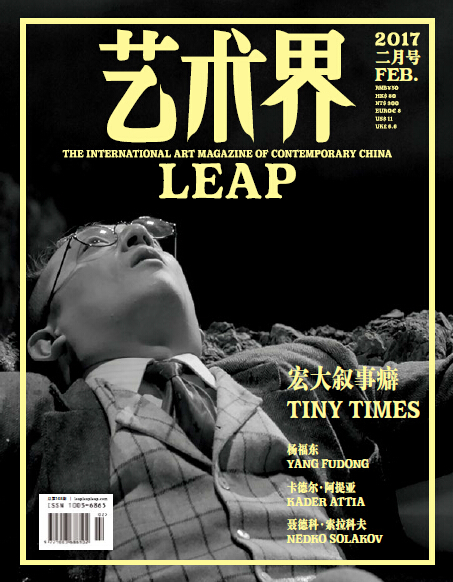 The top section of LEAP 21 Zhao Yu deconstructs the Guy Debord archive to demonstrate how the archive itself can become part of the spectacle; Bao Dong examines the work of Wang Xingwei over the past twenty years, exploring in detail how he makes use of, and satirizes, inescapable pieces of art history and inevitable art movements. 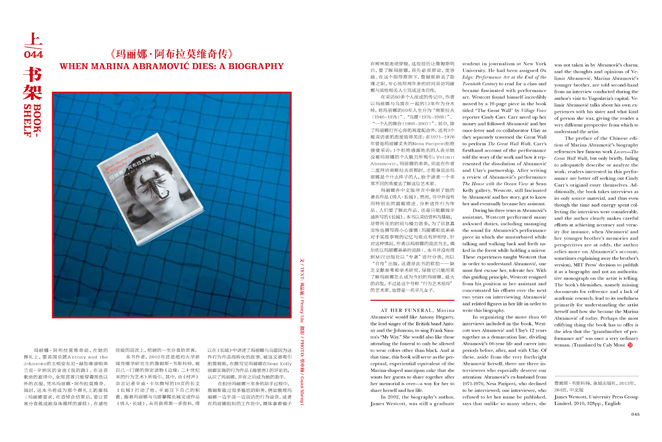 In the top of the magazine, our “Required Reading” column re-publishes Antoine Pickels’ “Performance Art: From Escaping the Market to Conforming to the Market.” Our regular column “Bookshelf” takes a look at When Marina Abramović Dies: A Biography, providing Chinese-language readers with current developments in performance art elsewhere in the world. 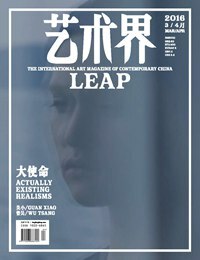 Einar Engström finds an amicable paradigm in Art Dubai’s Global Art Forum, the film Three Sisters from director Wang Bing, the newly appointed director of the Robert H.N. 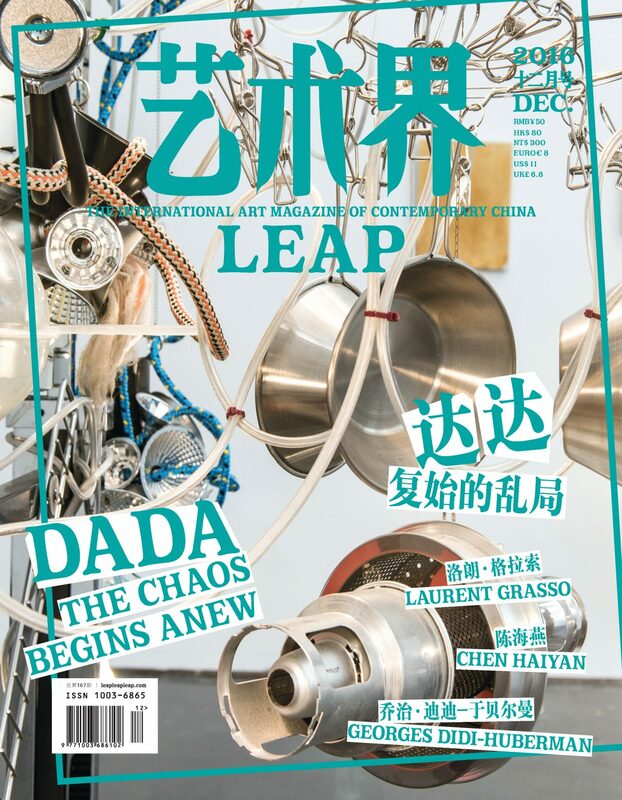 Ho Family Foundation Museum, Tang Weifeng, the alternative art group “Metahaven,” Sun Xun’s three-month long in-house piece at the Beijing ShanghART Gallery, Zhao Yao’s latest solo exhibition at Pace London, as well as behind-the-scenes reporting from Berlin Gallery Week. 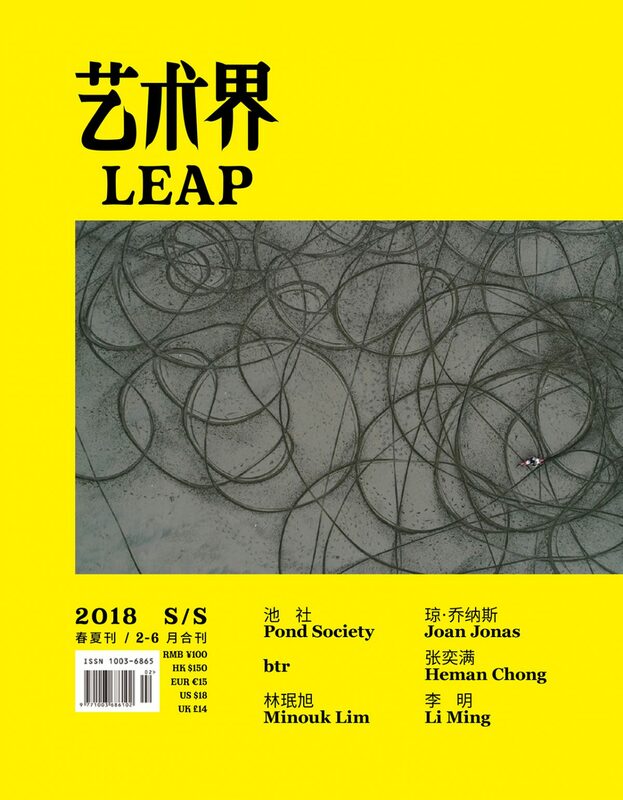 Meanwhile, the newly created column “Correspondence,” launched this issue, will focus on the ongoing mail correspondence between artists Koki Tanaka and Lee Kit. 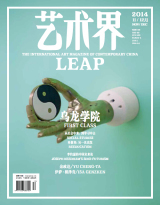 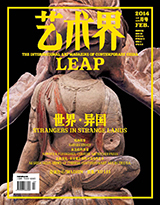 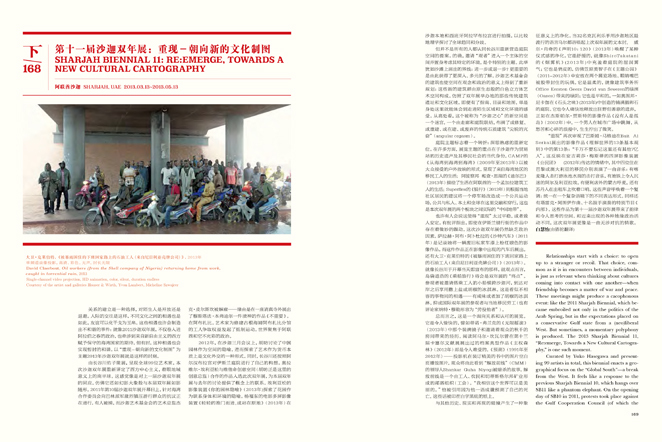 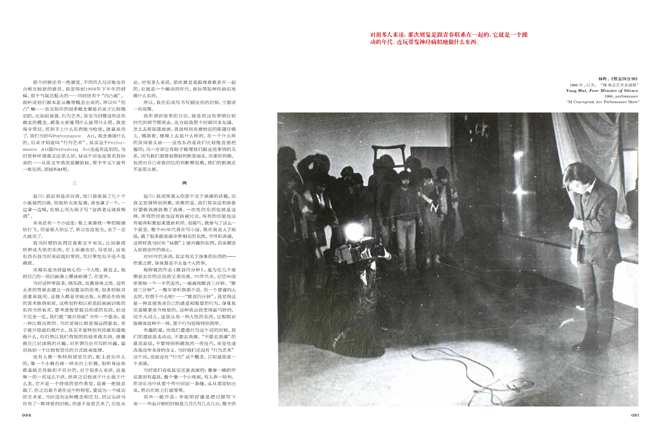 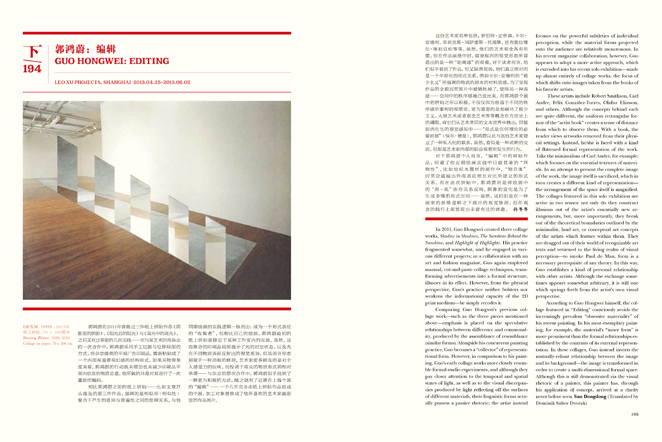 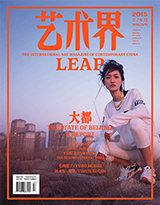 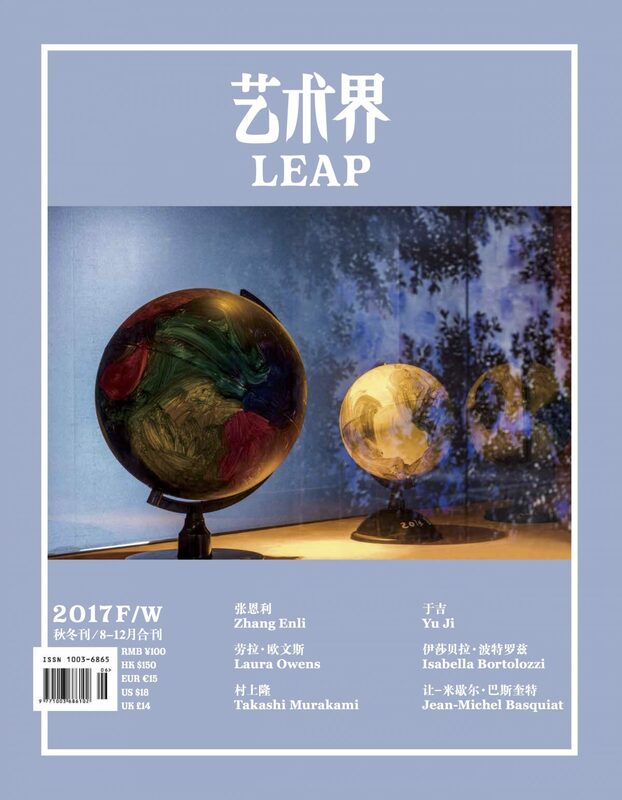 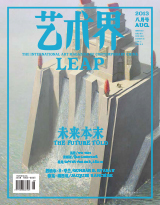 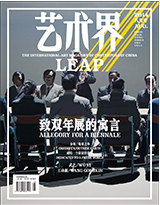 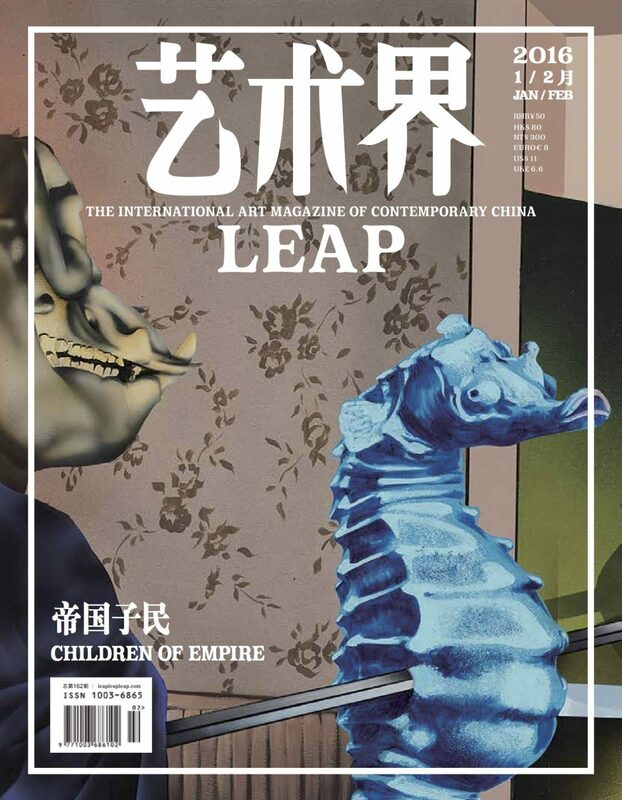 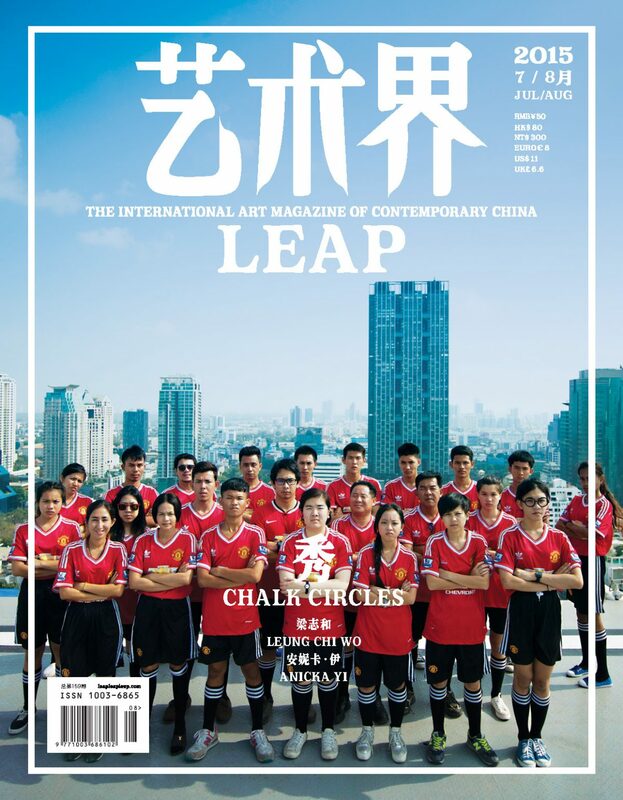 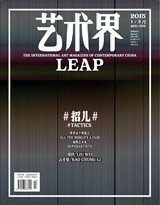 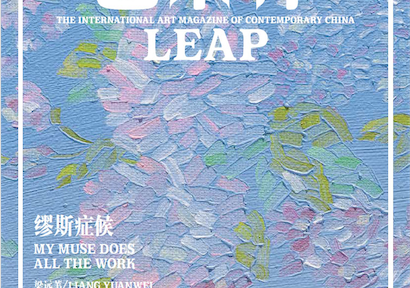 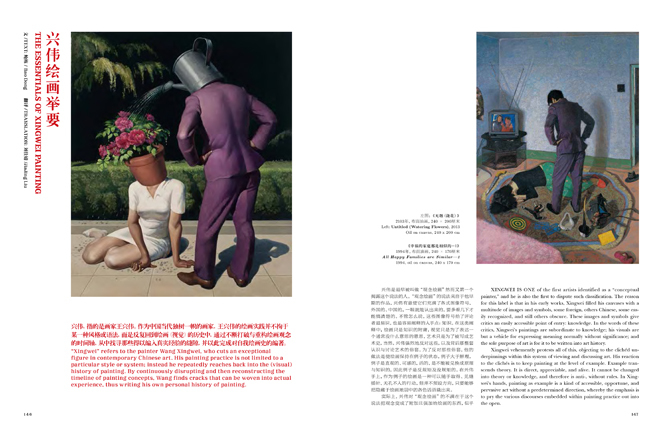 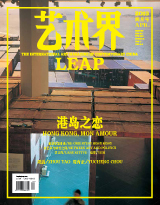 This issue’s reviews, as usual, comprise a dozen-plus exhibitions both inside and outside of Chinese borders. 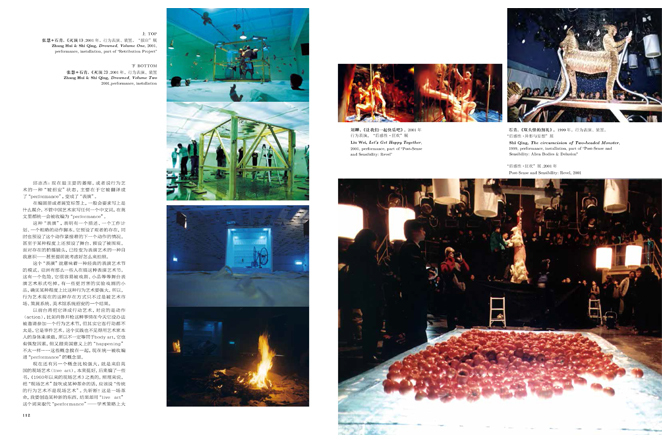 Four pages are given to Sharjah Biennial 11, Yokohama Museum of Art’s “Welcome to the Jungle,” and Claes Oldenburg at MoMa. 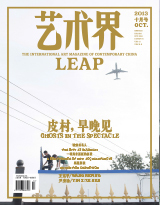 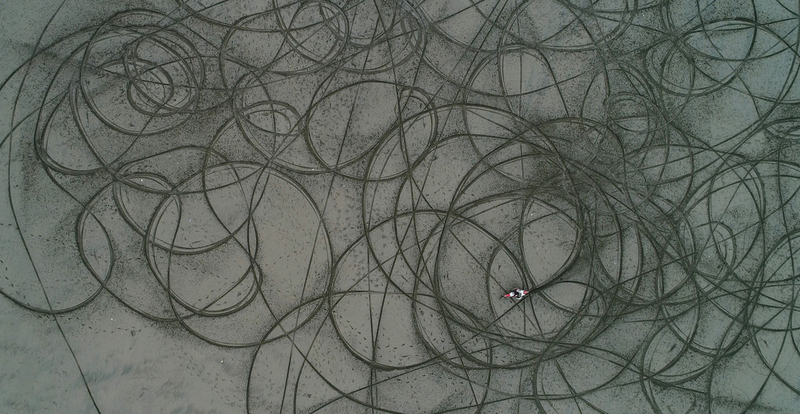 We also look at group showings in Beijing and Shanghai, and solo exhibitions by Ian Cheng, Su Yu-Hsien, Tang Song, Wang Peng, Xu Zhen, Guo Hongwei, Chen Zhou, and Wang Yuyang.